The great Twitter purge has begun — and famous users have already lost millions of fake followers. Twitter on Thursday kicked off its latest effort to rid the platform of fake or frozen accounts. The elimination took the most noticeable toll on the platform's most prominent users. President Trump, former President Barack Obama and even Twitter CEO Jack Dorsey saw immediate plunges on their follower counts. Some celebrities lost the equivalent of a city's or even a small nation's worth of followers in mere minutes. By 5 p.m., President Trump's @realDonaldTrump account had lost about 300,000 followers, bringing his total down to a still impressive 53.1 million. Meanwhile, Mr. Obama lost about 2 million, leaving him with 101 million overall. Dorsey tweeted that he saw 200,000 of his own followers vanish. Katy Perry, the most popular user on all of Twitter, saw about 3 million followers disappear, bringing her total down to 107 million. Justin Bieber and Taylor Swift lost about 2 million each. Social media maven Kim Kardashian West lost about 1.5 million followers. Some users quickly took notice, like 2012 presidential candidate Herman Cain, who tweeted, "...And just like that, 10K followers vanish." He added in another tweet, "Look, if they're genuinely fake or dead accounts, I have no problem with it. ...But how do we know?" Twitter announced earlier this this week that it was going to purge suspicious, locked and inactive followers for millions of its users. In May and June, the company suspended more than 70 million fake and suspicious accounts, The Washington Post reported. 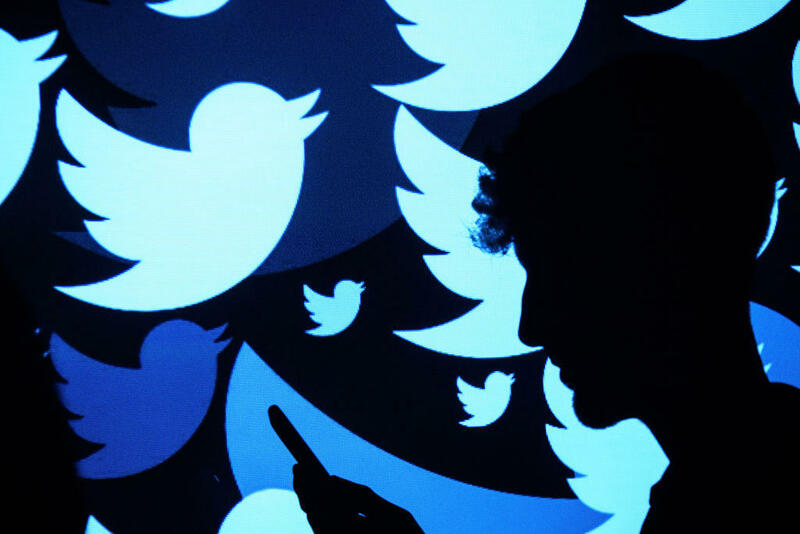 Twitter's general counsel, Vijaya Gadde, said in a blog post that the latest move is part of the company's efforts to "build trust and encourage healthy conversation" after it faced global scrutiny for its flood of fake and spam accounts. He said average Twitter users will not see such a dramatic difference in their follower counts, with most people losing only about four followers or fewer.